H&H Swiss, established in 1945, is a privately held manufacturing company currently in its third generation of ownership. 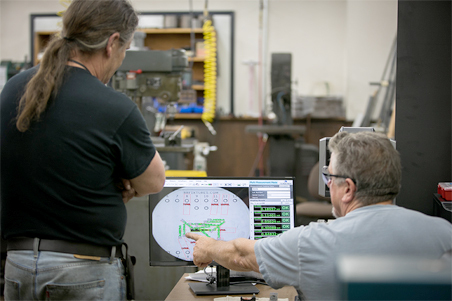 Our 70-year mission has remained the same: manufacture the highest quality screw machine parts through an unmatched level of customer service and partnership. 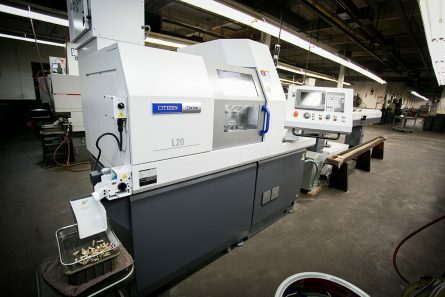 Today, our 40,000-square foot facility has the capabilities and experience to provide manufacturing solutions to today’s machining challenges – demonstrating the H&H Swiss advantage. 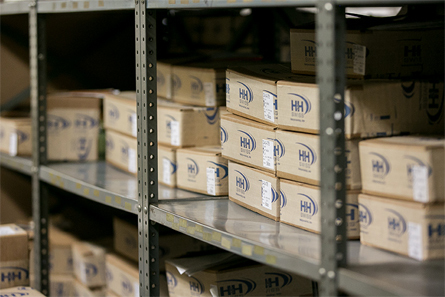 “Your Part…Your Partner” is a relationship of trust that an H&H Swiss part will deliver precise and consistent repeatability. Though our parts are found in many applications across several industries, our relationship starts with one person helping another. Together we develop a partnership based on open communication, attention to detail and in exceeding expectations. With innovation at the forefront, H&H Swiss is always searching for ways to provide greater value to our customers by helping them become more efficient and successful in their operations. Value is defined not just by affordability, but from the perspective of dependability, deliverability and in providing ideas to drive down total cost of ownership. Our experienced sales associates provide our customers with timely and accurate information which allows a seamless transition from the quote to order stage. Their proactive approach to order management ensures customer re-orders, special requests or modifications are handled in the most proficient manner, resulting in no delays. This supports our customer’s operational goals of streamlining procurement activities, shortening lead times while driving greater cost reductions. The H&H Swiss program develops the skills required to exceed today’s changing demands for tighter and more robust specifications in the machining of precision turned components. Our facilities list will always reflect the most modern and efficient equipment, but it is our people who really deliver the products and solutions for today and in the future. That’s why we consistently train and advance a highly skilled group of manufacturing professionals that are dedicated to improving their knowledge and capabilities for continued growth.